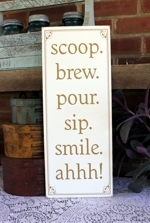 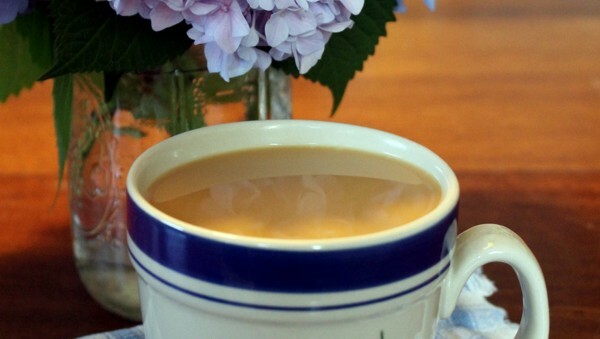 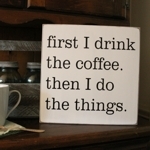 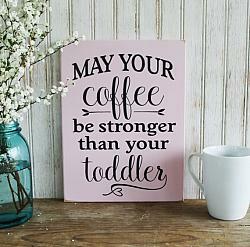 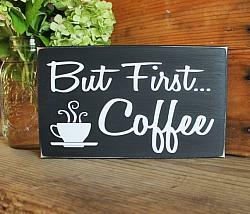 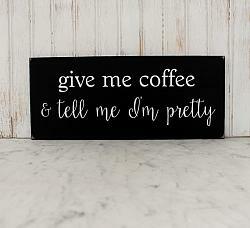 Find a great saying on a sign for one or both of your favorite pleasures... coffee or chocolate. 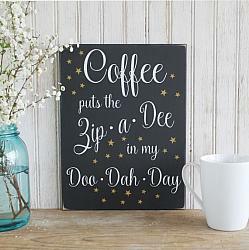 Wonderful handcrafted wall decor for your kitchen, home or office. 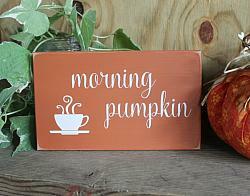 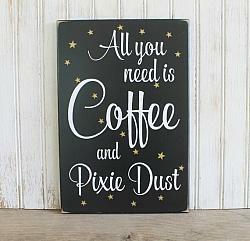 Our decorative wood signs with sayings will be a great addition to your home decor.